The work of veteran makeup designer Donald Mowat has appeared in a long list of films, including Sicario, Spectre, Skyfall, Nocturnal Animals and 8 Mile. 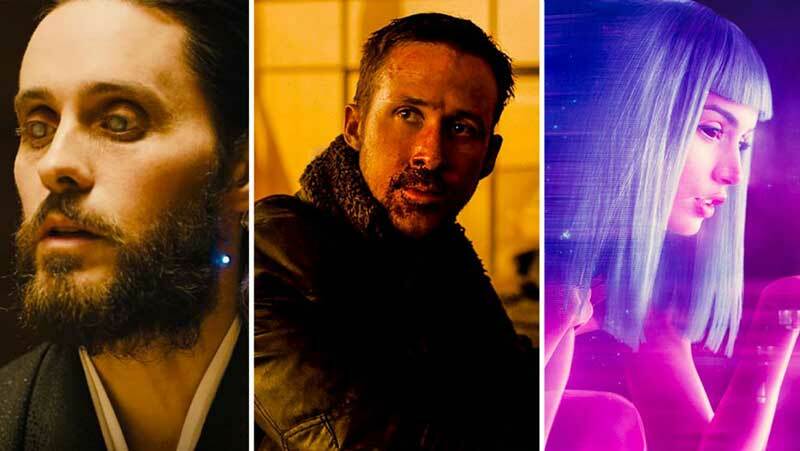 Here, he talks with The Hollywood Reporter about his work on Denis Villeneuve’s Blade Runner 2049 (for which he served as makeup designer and department head) and David Gordon Green’s Stronger (as hair and makeup designer), along with a VFX collaboration on these films. Separately, he shared some general concerns about the use of digital cosmetics in Hollywood.